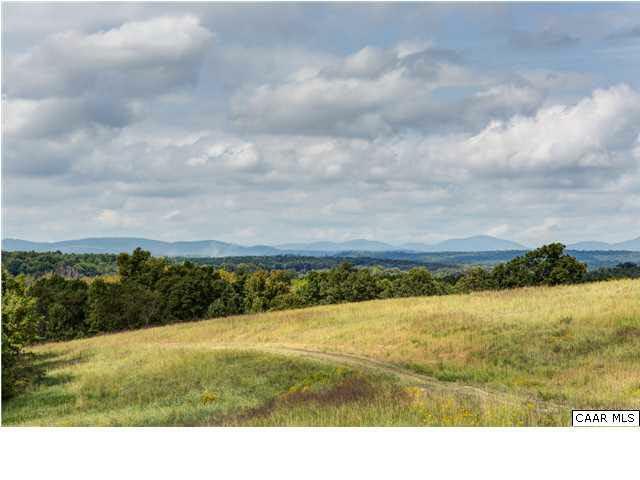 The Farms at Turkey Run are a unique enclave of 40 private country estates within an 800 acre haven surrounded by 5000 acres of protected rural area that is Mount Ida Reserve. 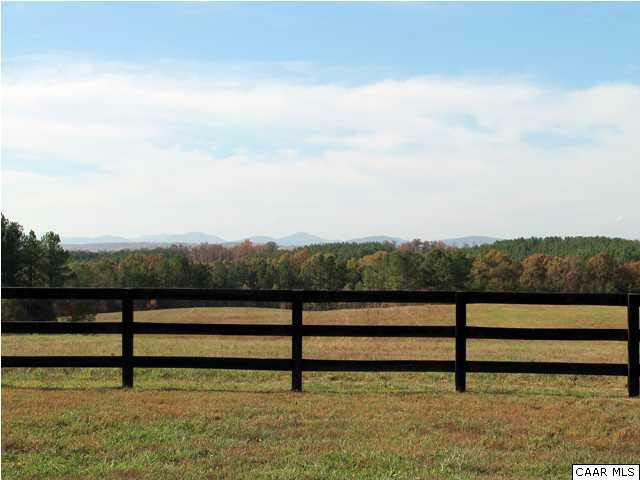 With spectacular views of the Blue Ridge Mountains, streams, ponds, rolling pasture and wooded areas, Turkey Run is within minutes of area attractions like Monticello, wineries and more and less than 20 minutes from Charlottesville. 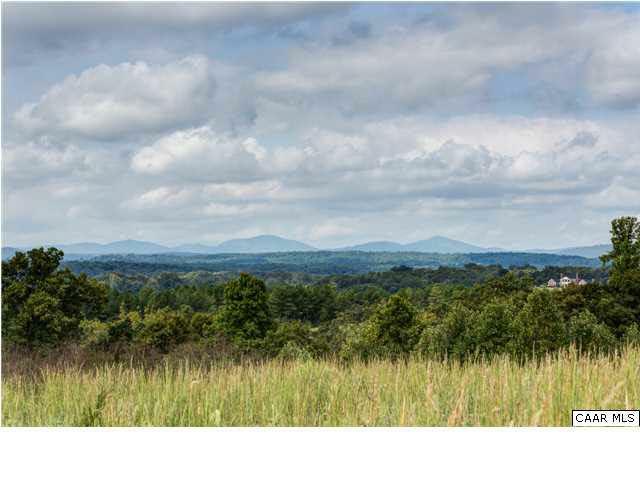 This 21 acre lot features most pasture and mountain views. 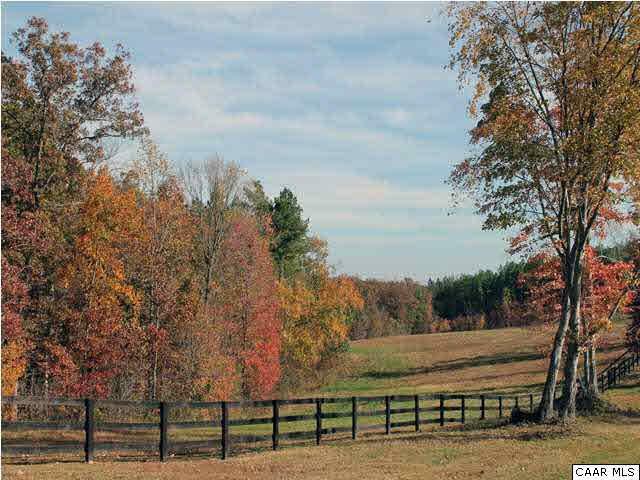 The property is partially fenced with 3 board fencing.